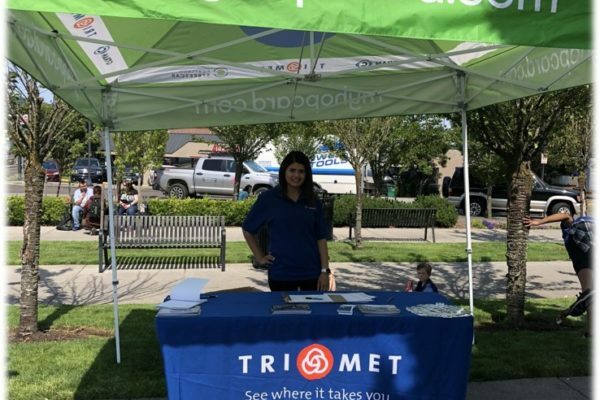 US Event Management utilized Brand Ambassador teams of demographic appropriate female and males to engage a variety of consumers by targeting high-traffic streets surrounding transit centers and high volume city parks. These promotional teams engaged the target demographic in informative conversations, handed out informational cards and distributed promotional items while gathering feedback and data. 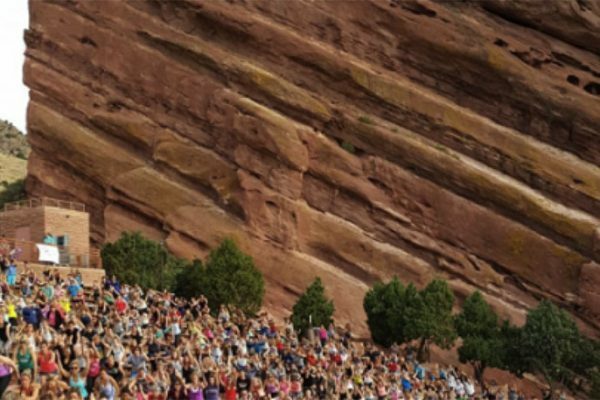 US Event Management supplied a health conscious brand team and event management for O.N.E promotions taking place at yoga events in Colorado from June-August. The brand team managed all of the event elements, event supplies, samples and event set ups. Our brand team aimed to raise awareness of the popular brand of coconut water and get it in the hands of target consumers by communicating brand features, providing sample bottles of O.N.E. coconut water, handing out branded giveaways and literature. 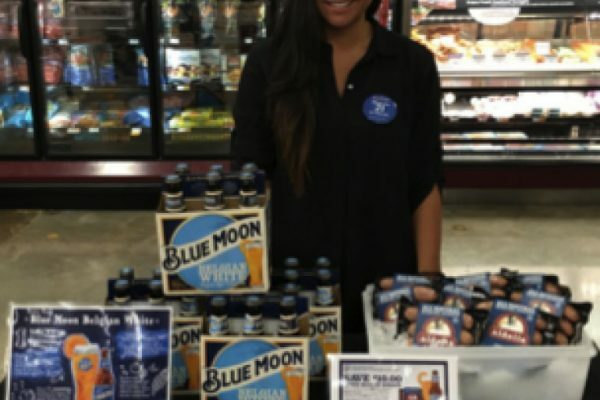 US Event Management supplied certified event staff to execute retail level samplings from May-September taking place at Kroger store’s throughout Oregon & Idaho. Our experienced event staff aimed to raise awareness about the featured brands creating a one-on-one experience for the consumer to learn about and sample the featured product. Through education and the ability to get liquid to lips the samplings increased sales and put the featured product on the consumers consideration radar. 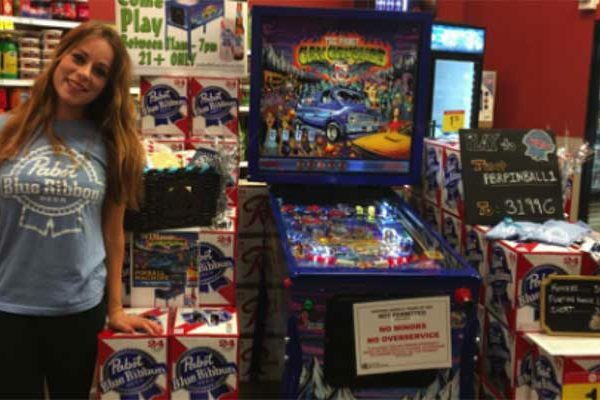 US Event Management coordinated and managed a brand team to execute retail events utilizing a pinball machine to create a unique and interactive experience for consumers to remember. US Event management worked closely with the brand team to coordinate all of the event elements, event giveaways & the transportation of the pinball machine between accounts.